CNN and Hulu have struck a new content deal for six series and two films produced by the network, the two companies announced today. This is the first such deal between CNN and Hulu for CNN Films, the network’s premium brand for nonfiction documentaries, and the second deal with CNN Original Series, the network’s premium brand for nonfiction series content. 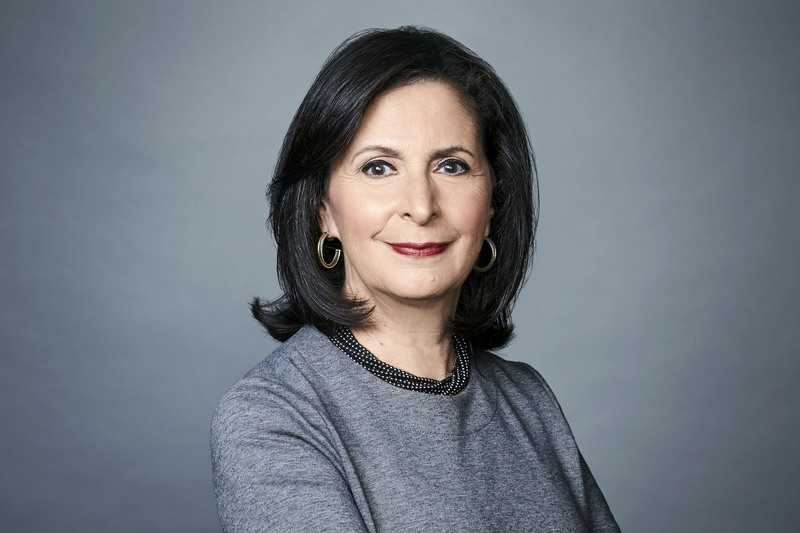 “Our goal for these content brands was to bring the strong, journalistic sensibility of CNN to premium nonfiction content,” said Amy Entelis, executive vice president for talent and content development for CNN Worldwide. “So, we couldn’t be more pleased to partner with Hulu, which values that high-quality content proposition as well,” Entelis said. The new deal includes the film ‘9/11 Fifteen Years Later,’ a co-production with Goldfish Pictures, available now, and ‘The End: Inside the Last Days of the Obama White House,’ a wholly original film production by the network, to become available in July. CNN Films, launched in 2012, marks its fifth year anniversary later this year. CNN Original Series previously sold streaming rights to Hulu for Race for the White House from executive producers Kevin Spacey and Dana Brunetti. This expanded deal for series content includes: The History of Comedy (Season 1), United Shades of America with W. Kamau Bell (Seasons 1-2), This is Life with Lisa Ling (Seasons 1-3), Declassified: Untold Stories of American Spies (Season 1), The Hunt with John Walsh (Seasons 1-3), and Crimes of the Century (Season 1). The majority of the content will become available to Hulu subscribers on a rolling basis this summer, with the exception of The History of Comedy, which will become available this winter. CNN Films collaborated with Gédéon and Jules Naudet and retired NYC firefighter James Hanlon for this anniversary edition of “9/11,” recalling survivors’ stories of Sept. 11, 2001, and their lives since. Introduction by actor/producer Denis Leary. CNN Films captures the turbulent, surprising, twilight days of the history-making Obama White House, featuring the key voices of press secretary Josh Earnest, advisor Valerie Jarrett, speech writer Cody Keenan, chief usher Angella Reid, First Lady chief of staff Tina Tchen, and more. From executive producers Sean Hayes and Todd Milliner (Hazy Mills) with Emmy Award winners Mark Herzog and Christopher G. Cowen (Herzog & Company), the hour-long docuseries examines what makes people laugh and how comedy has affected the social and political landscape throughout history. The docuseries follows sociopolitical comedian W. Kamau Bell as he explores subcultures across the country, using comedy to start a conversation about race and how our differences unite and divide us. In the investigative docuseries, award-winning journalist and author Lisa Ling travels across America immersing herself in communities that are unusual, extraordinary and sometimes dangerous. The docuseries hosted by U.S. Congressman Mike Rogers, also the former chairman of the House Intelligence Committee, provides viewers with unprecedented access to the riveting and secret world of espionage. Host John Walsh, a passionate victims’ rights activist and spokesperson for the National Center for Missing & Exploited Children, exposes the criminal investigation stories of fugitives at large. Executive produced by acclaimed director Ridley Scott, David Zucker and Mary Lisio of Scott Free Productions, each episode focuses on a single major news event that was considered not only shocking at the time, but has since had far reaching repercussions.